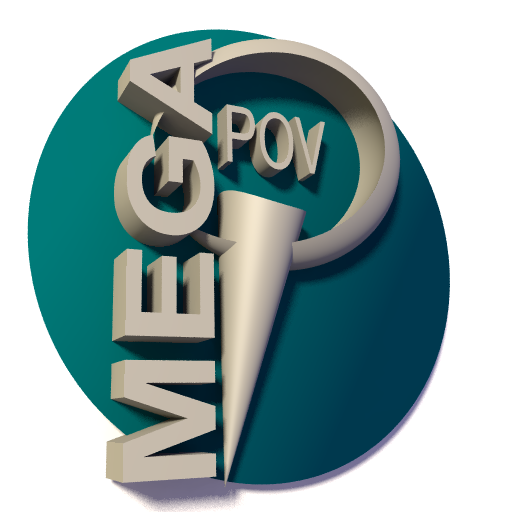 This documentation contains a complete set of information about MegaPOV. Here you can find descriptions from either script and patch writer point of view. This work is supposed to be an addition to complete the POV-Ray™ Documentation. 1.3. Why should i use MegaPOV? 1.5. Where do I find MegaPOV?